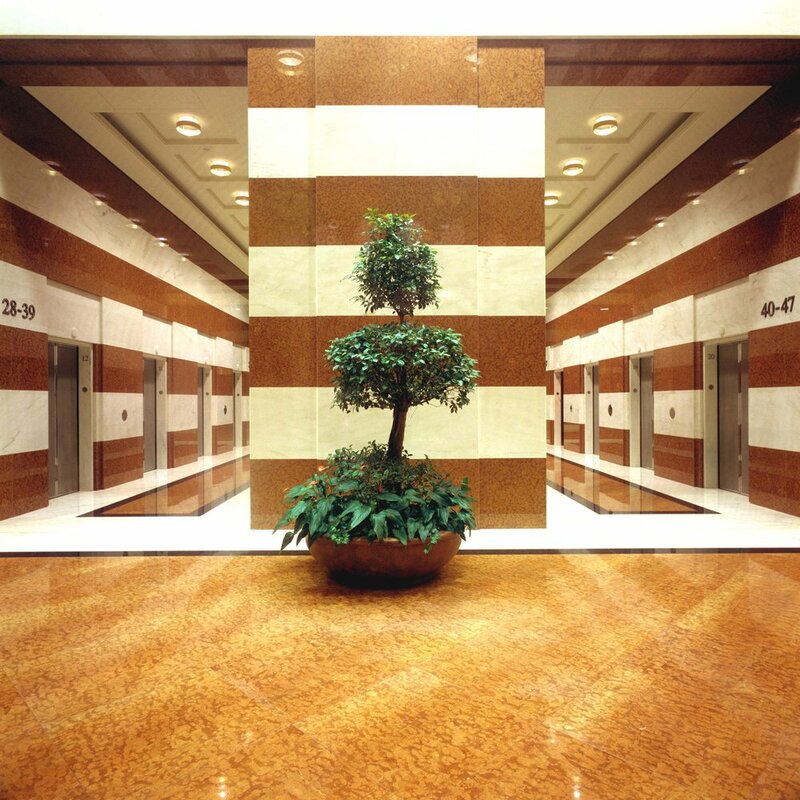 Since our establishment in 1959, Gem Campbell has earned the reputation of being one of Canada’s premiere Stone, Tile and Terrazzo Contractors. The Toronto skyline and downtown core provide a testimonial to our quality and craftsmanship. 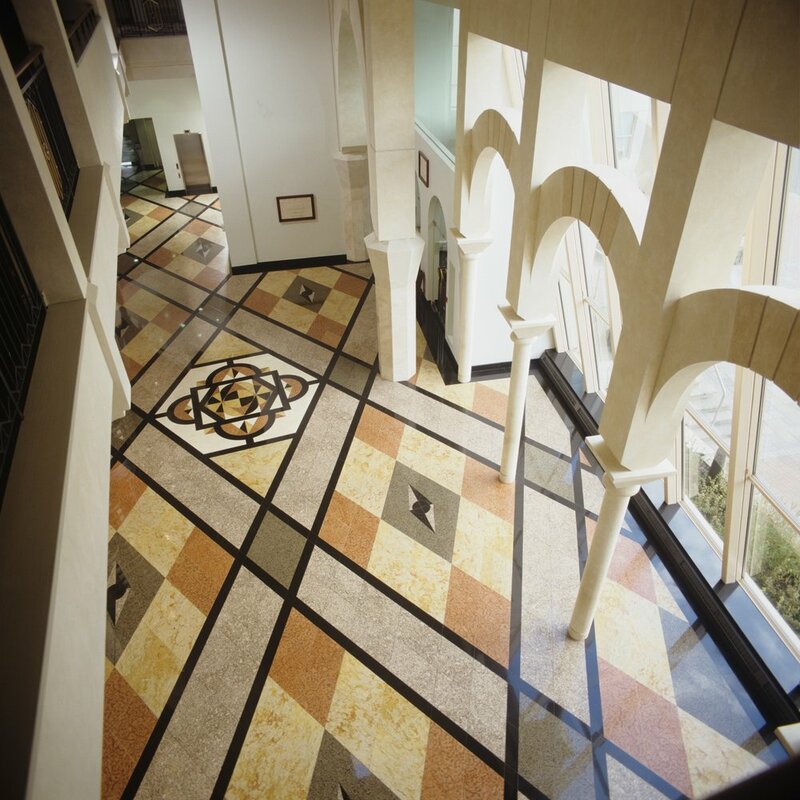 With offices in Toronto & Ottawa, Gem Campbell services the entire province while providing top quality craftsmanship and management for complete solutions to your flooring needs.